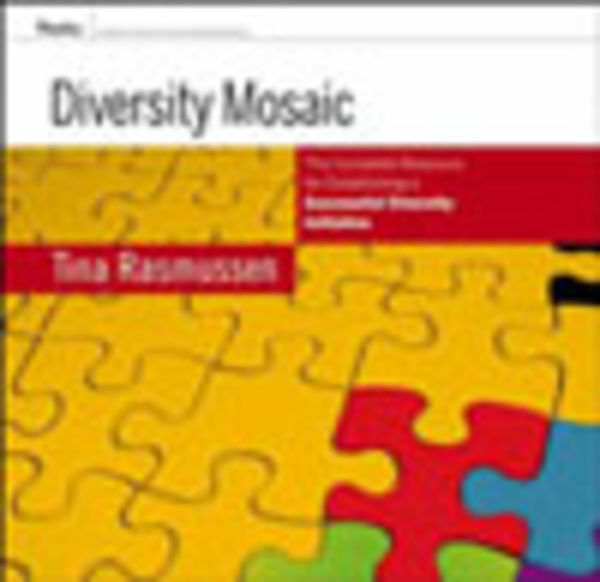 If you're really serious about creating diversity in the workplace, Diversity Mosaic is the groundbreaking, comprehensive resource for developing and implementing a systemic, lasting, and measurable diversity initiative in any organization. The resource includes proven, step-by-step guidance, worksheets, manager, and employee training workbooks; organizational assessments, 360-degree feedback observer forms, and scoring sheets; and copies of Managing Diversity and Diversity Mosaic Participant Workbooks. Order today and get all the tools, templates, and techniques you need to create a truly inclusive organization that values diversity.